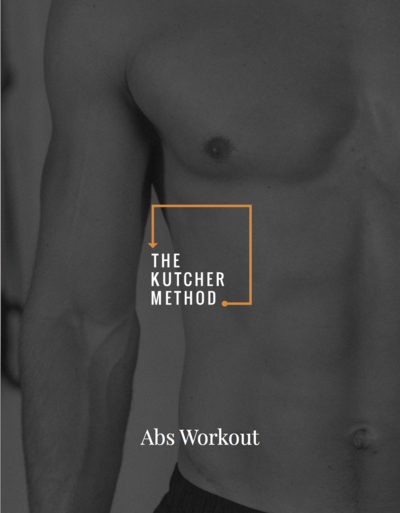 5 Days of Ab Workouts to guide you through each week, so you can be sore to the core and unleash your inner six pack. No equipment required! 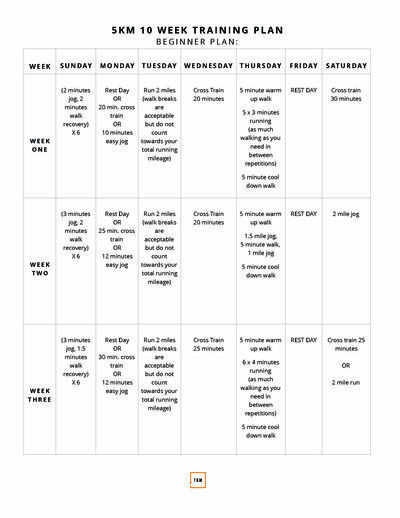 7 Days of at home workouts to give you total body workouts to tone, tighten, and strengthen your body. Join our High Intensity Interval Training that you can do from the comfort of your home! 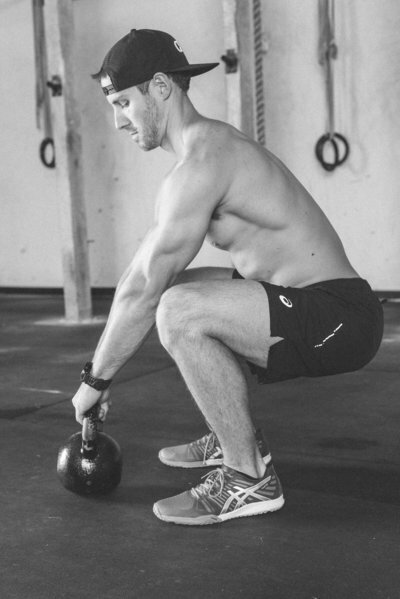 5 at home workouts to boost your booty and blast your legs. Join our High Intensity Interval Training that you can do from the comfort of your home! 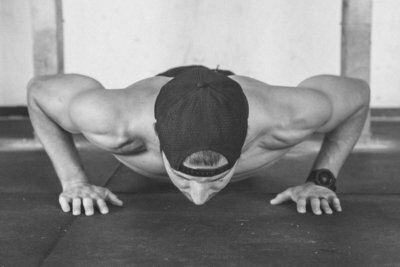 5 at home workouts to boost your biceps and give you arms you can’t wait to show off. 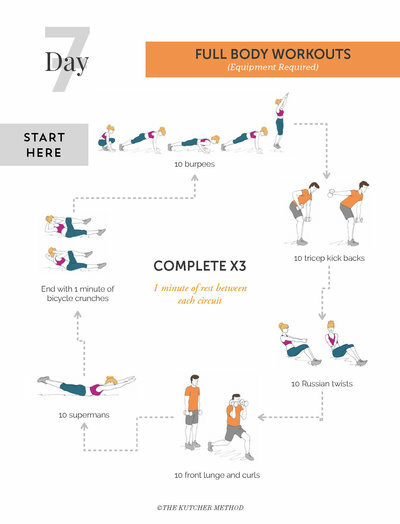 Join our High Intensity Interval Training that you can do from the comfort of your home! 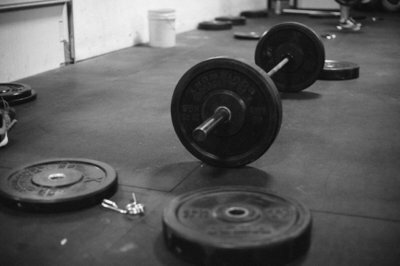 Grab your dumbbells and let’s begin! 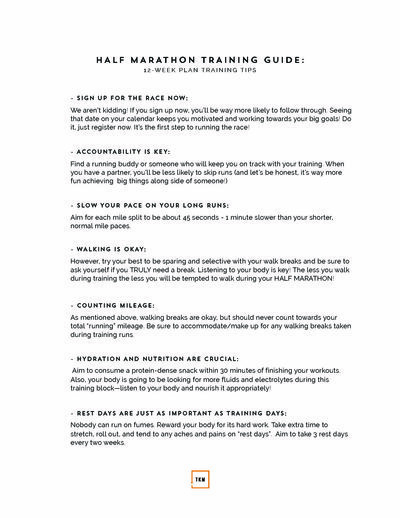 Snag our four workout guides to give you workouts for every trouble zone, every day of the week! 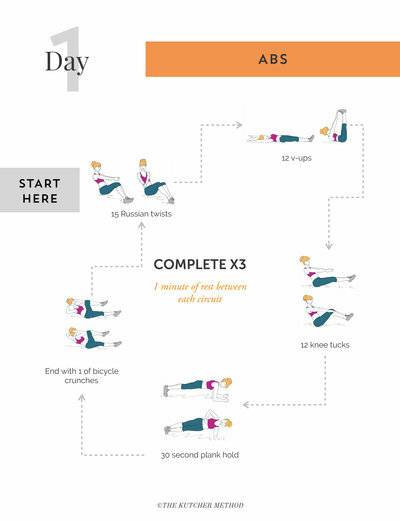 These at-home workouts will get you moving and provide results in 20 minutes a day or less! 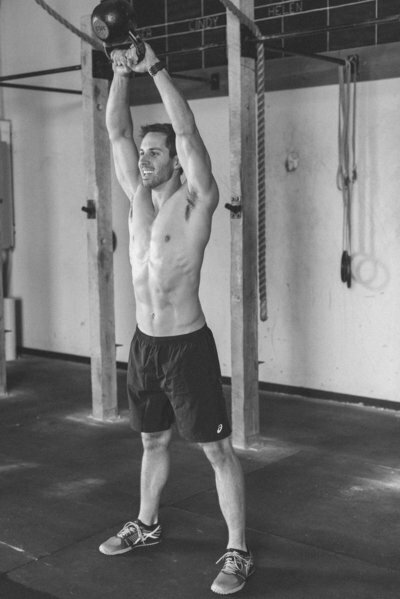 Combine the workouts in the guides to supercharge your results. 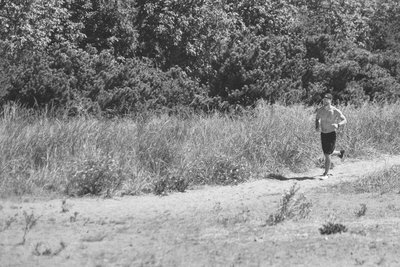 You want to run your first 5k but you're not sure how to train, where to begin, or what to focus on. We get it, it's scary and exciting all at the same time! 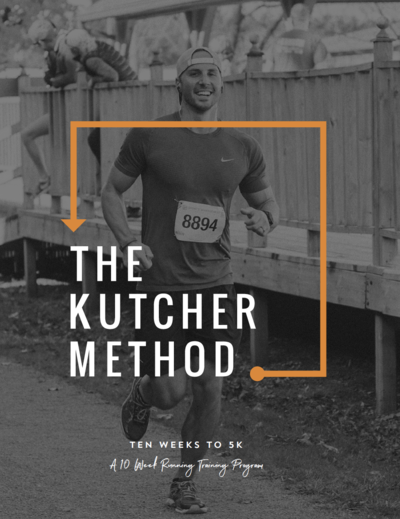 Get your hands on our 10 weeks to your first 5k training program where we will outline week by week of what your training should hold so that come race day, you'll be ready to rock at the starting line! You can do it, let us help you! You've been dying to put one of the 13.1 stickers on your car but you aren't quite sure that you can do it! Spoiler alert: you can! 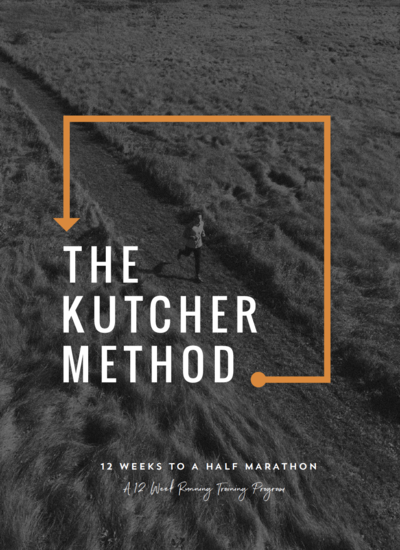 Use our 12 week half marathon training program to walk you through 3 months of training that will prepare you to rock 13.1 miles (AND feel like a pro doing it!) 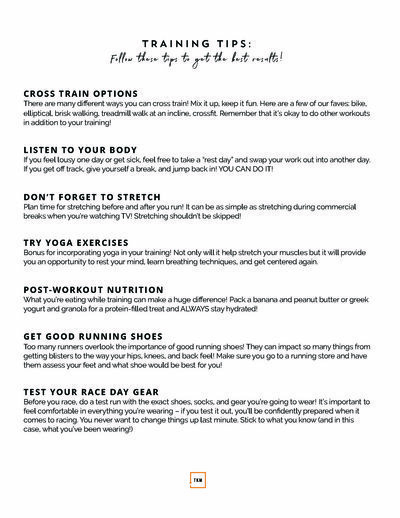 From zero to hero, this printable program will guide you through each day of running so come race day, you're ready to run! 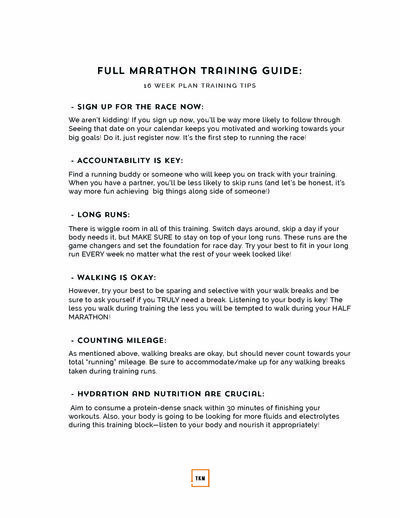 This is the year, you're ready to run a FULL marathon! 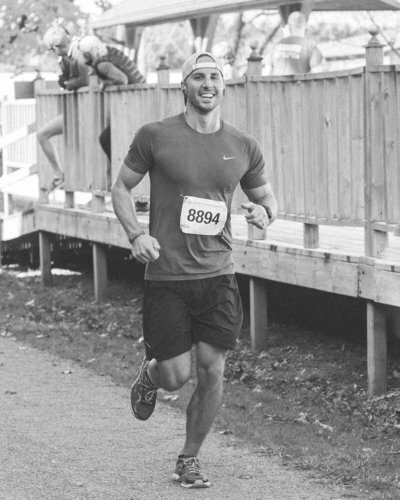 Take it from our team of 3 runners who have all taken on 26.2 and crossed that finish line, you can do it! 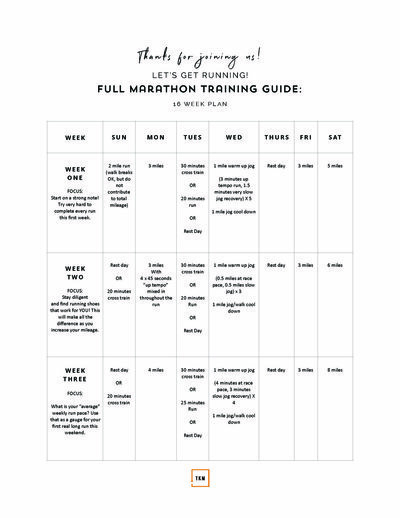 If you're ready to take on a full marathon, this 16 week training program is for you! 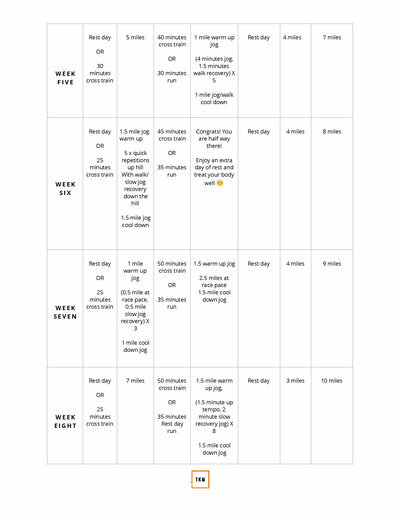 Let us walk you through weekly focuses, a printable calendar filled with programming broken down day to day, and tips to conquer a feat that not many can say they've accomplished. 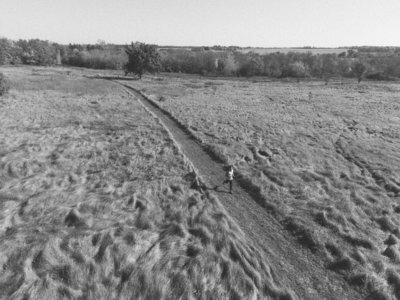 Let us run (not walk) you through your journey of completing your first full marathon. Trust us, you can do it! 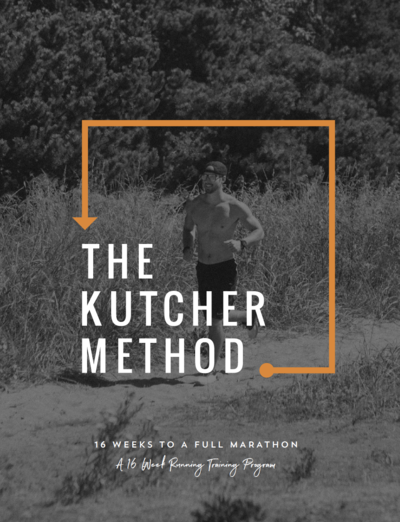 The Kutcher Method workouts are so simple! 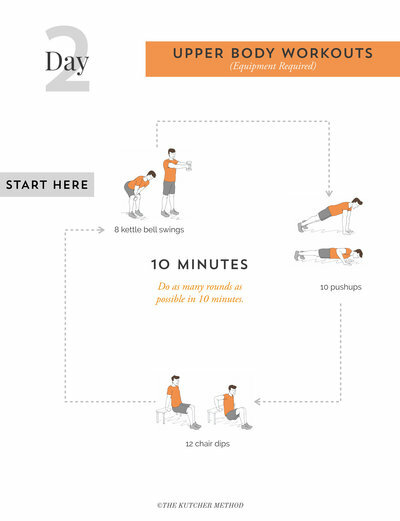 Each workout is displayed with easy to follow illustrations and explanations. We want YOU to be a success! 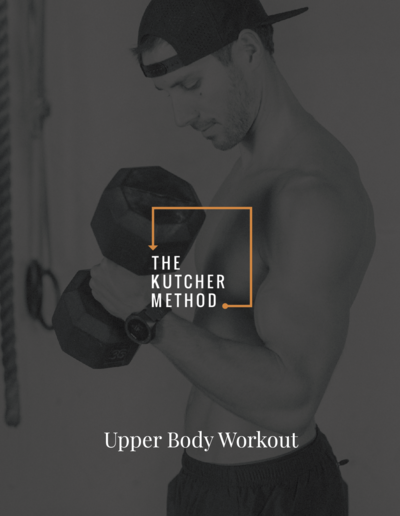 Each guide gives multiple workouts that you can combine or complete on their own in the comfort of your own home. 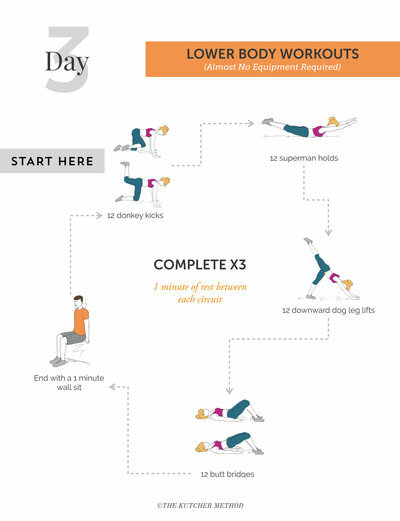 Kick start your fitness with these short, simple at home workouts that require little to no equipment. Each move has a photo description and illustration so you never question if you’re doing it right and our glossary helps ensure you have the proper form and technique! 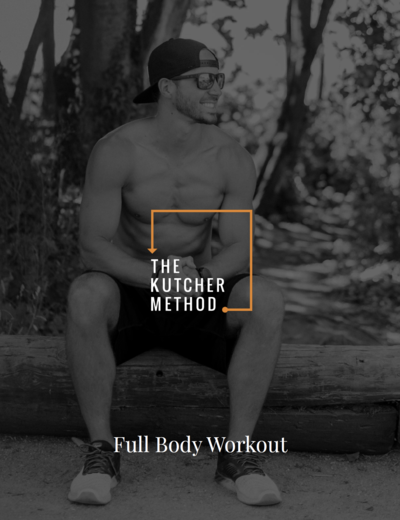 Our aim is to give you amazing results and the road map to success in a short amount of time – always avoiding the workout boredom or the dreaded plateau. 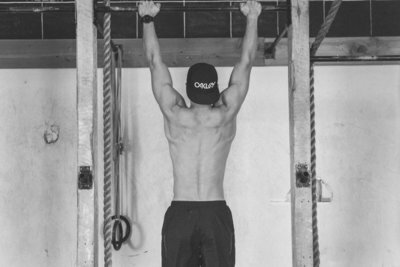 The benefits to our programming are endless and they are the perfect fit for anyone wanting to up their strength, tone their trouble zones, or simply get in better shape. All guides are digital ebooks available instantly for download worldwide. Well, of course you do. Who doesn’t? We love to serve up our audience with free resources, guides, and plans to get you started -- ‘cause sometimes just getting going is the hardest part. 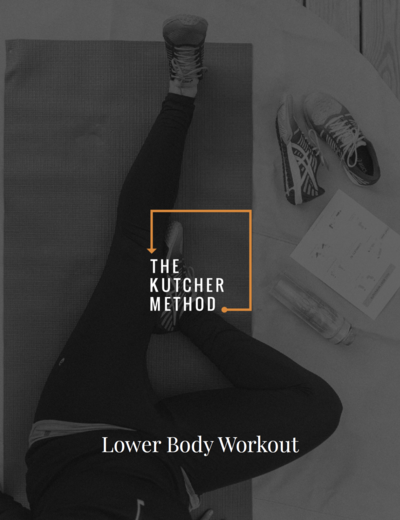 Get one step (or ten) closer to a newer, healthier you! Want to save 15% on your first order? Of course you do! Plug in your info below and check your inbox for your exclusive coupon code. Fill up that cart and rack up the savings, friend. You're on your way to a new YOU! Oh hell yea! I'll take it!